You can never have too many sweaters, especially when they're as cozy and versatile as Stella McCartney's turtleneck version. It's made from lightweight wool and has a slim fit. 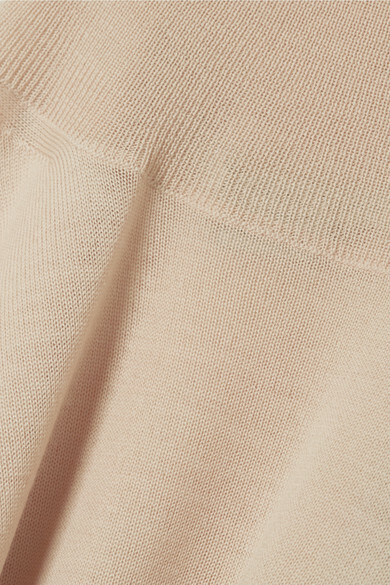 The pretty blush hue will go with everything from faded denim to jewel-tone skirts. 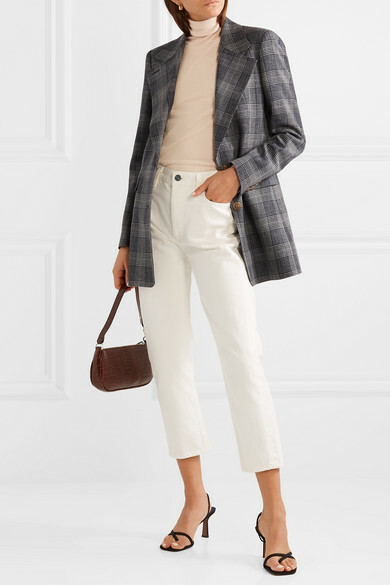 Shown here with: Acne Studios Blazer, Goldsign Jeans, BY FAR Shoulder bag, Neous Sandals, Sophie Buhai Earrings.